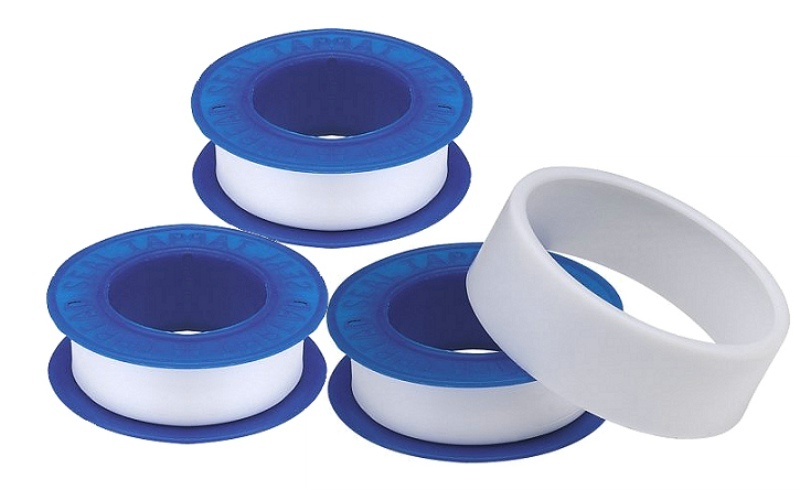 PTFE tape is commonly used in applications including pressurized water systems, central heating systems, and air compression equipment. Typically the tape is wrapped around a pipe’s thread three times before it is screwed into place. 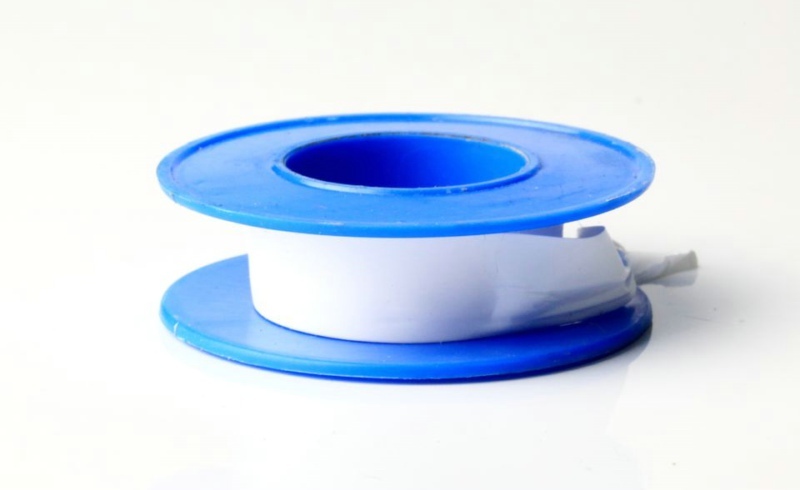 We are among the first cohort of domestic market to develop the technology of producing PTFE Tape. Plastic bags in inner and outer carton (normally 10 Kilograms / Carton) or according to your requirements.